If you are a programmer using Visual Studio then you can try the latest version of it; Visual Studio 2010 and .NET Framework 4.0 Community Technology Preview (CTP) is currently avilable in the Microsoft’s site. Though it was released sometime back I came across it today on my friends Laptop. The pre-release software comes packaged as a virtual image designed to integrate with Virtual PC 2007 SP1. 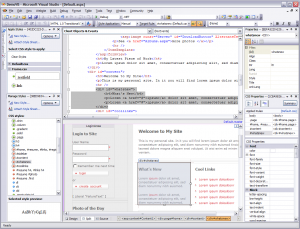 It also contains the Community Technology preview bits of the development tools and platform. 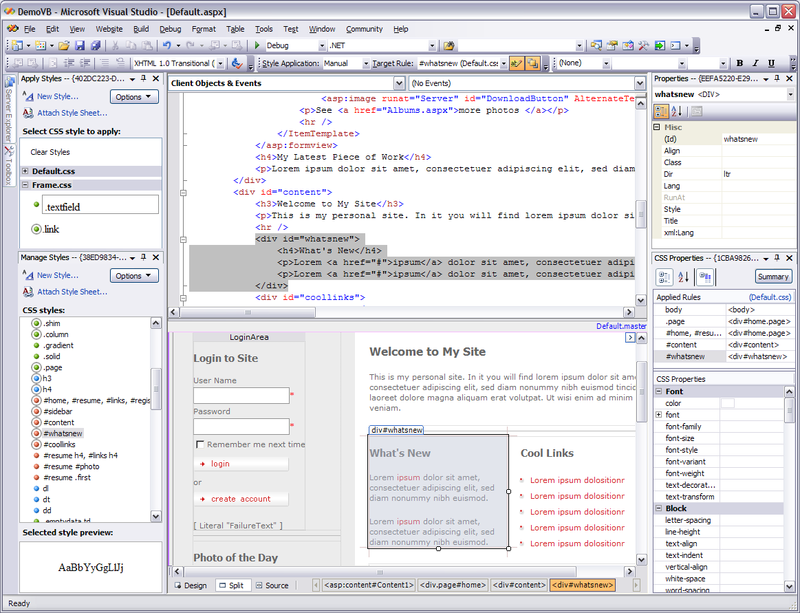 Microsoft Visual Studio 2010 and the .NET Framework 4.0 are the development tools and platform designed for the next generation Windows Vista, Office 2007 System and the Web. It will provide extensive support for emerging trends like cloud computing, and democratizing application life-cycle management (ALM). Key Pillars of Visual Studio are Democratizing Application Lifecycle Management, Enabling emerging trends, Inspiring developer delight, Riding the next generation platform wave. Minimum 75 GB of available HDD space and 2GB RAM and Core Duo 2 GHz processor. Service Pack 1 of Microsoft Virtual PC 2007 is required to access the VPC.